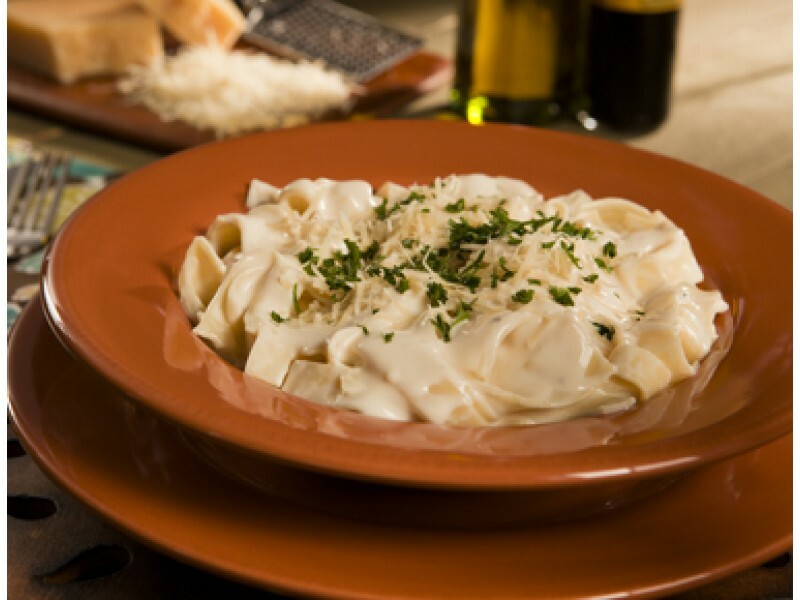 Pasta Alfredo is a great tasting meal, and many people’s favorite food. If you’re faced with a disaster or other emergency situation, you can still enjoy this great tasting meal. Wise Foods offers a healthy, long lasting and easy to prepare emergency Pasta Alfredo that everyone will love. Each order comes with two 10 ounce servings, perfect for a full meal or to use as a wonderful side dish. Pasta Alfredo is a great food option for all types of emergency situations. It has 5 grams of protein, 5 grams of fat and 34 grams of carbohydrates, so you’ll have all the energy you need now, and still feel full for quite a long time. Each serving also has a variety of essential vitamins and minerals needed to stay strong and healthy. Each package contains two 10 ounce servings, which is enough to keep anyone well fed for quite a while. Whether you’re preparing just for yourself, or you have a family to think about, this vegetable Pasta Alfredo is an ideal addition to your emergency food stockpile. You can purchase one pack to try it out, or stock up on this great tasting, yet affordable, emergency meal plan. Each pouch will not only keep the food inside from going bad for twenty years or more, but also makes a convenient cooking area. Simply add hot water to the pouch, wait for 12 minutes, and you’re all set. This makes meal planning extremely simple, which can be very important during disasters or other emergencies. You can then eat the food right out of the pouch, or serve it in dishes if they are available. 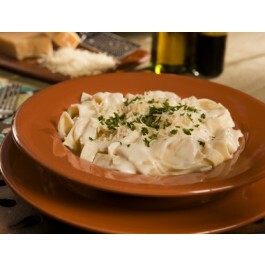 Pasta Alfredo from Wise Foods is a great option for starting or growing your emergency food storage stockpile.